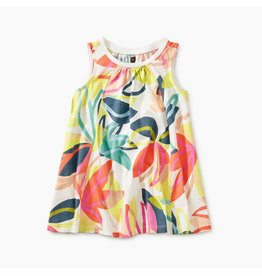 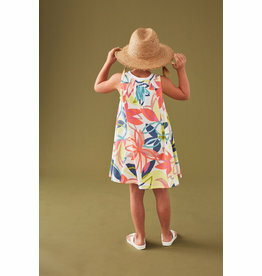 Tea Collection has updated their most popular Trapeze Dress with a summer-inspired print and a sleeveless silhouette. 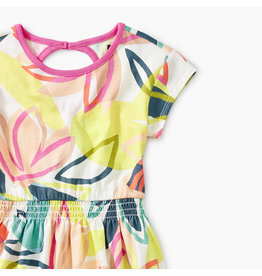 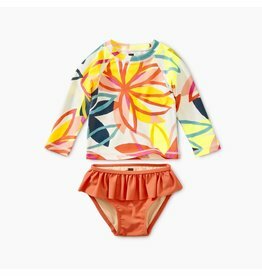 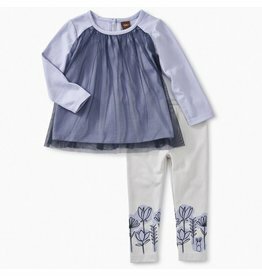 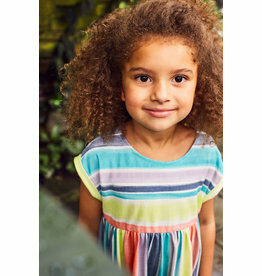 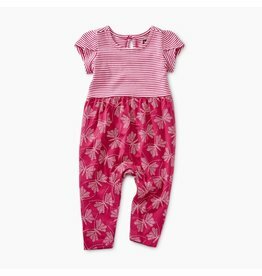 Precious new memories and fresh spring discoveries await in this adorable romper dress she won't get enough of. 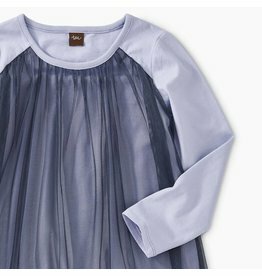 Tulle was made for twirling! 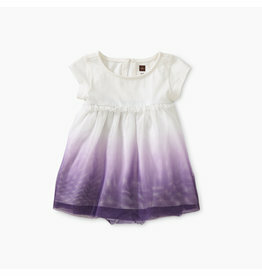 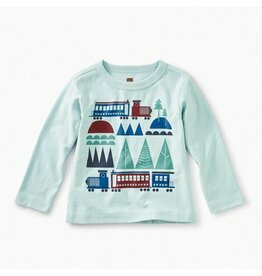 Whether layered over leggings or dressed up with tights, shell dance all day in this delightful dress. 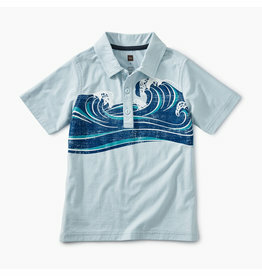 Hell ride the wave of style in an exclusive print that brings a cool, beach vibe to a timeless polo. 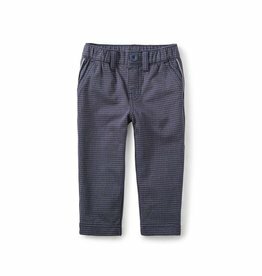 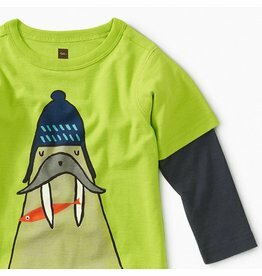 He won't mind when you dress him up in these comfy French terry trousers.